Welcome to SQL Saturday Virginia Beach 2019! 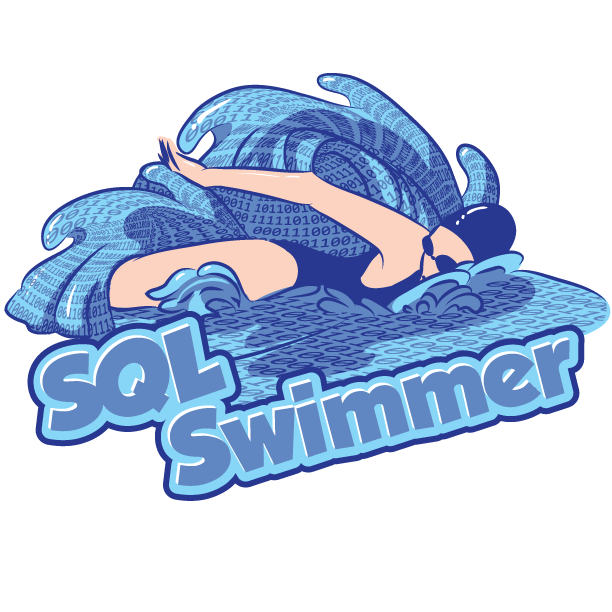 We are very excited to be hosting our very first SQL Saturday here in Virginia Beach. Join us for a FREE day of Data Platform and SQL Server training for all levels. Admittance to this event is free, however we do charge $12 for lunch & refreshments (fees are non-refundable). Please register soon as seating is limited, and let friends and colleagues know about the event. Offering in-depth one day sessions by Microsoft MVPs and Microsoft Principle Program Manager. Pre-conference learning opportunities offer a deep dive into new skills and knowledge before the SQL Saturday officially kicks off. These highly interactive sessions will help you build expertise and help you develop the skills that you can immediately put to work in your organization. Need a place to stay for SQL Saturday Virginia Beach? Here are some hotels adjacent or in walking distance to the venue. If you are looking for hotels on the beach your rates will be much higher since it is tourist season. Fill free to email us for suggestions.